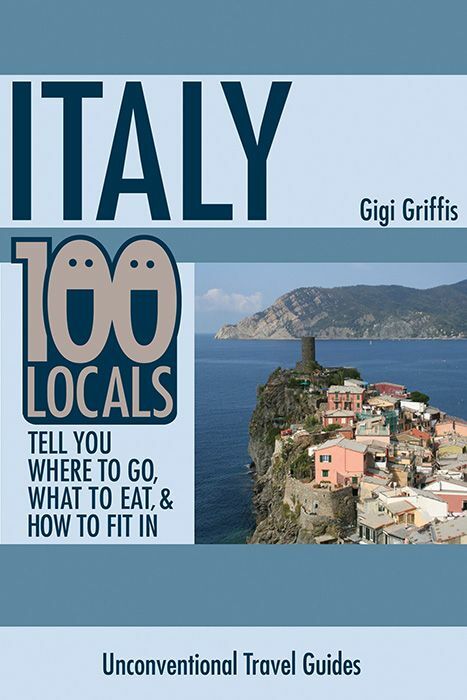 Experience Italy as only a local could - with 100 interviews with real people who live, work, and adventure in Italy. Want to experience Italy as only a local could? It’s time to experience authentic, local Italy—through the eyes of those who have lived there for years.